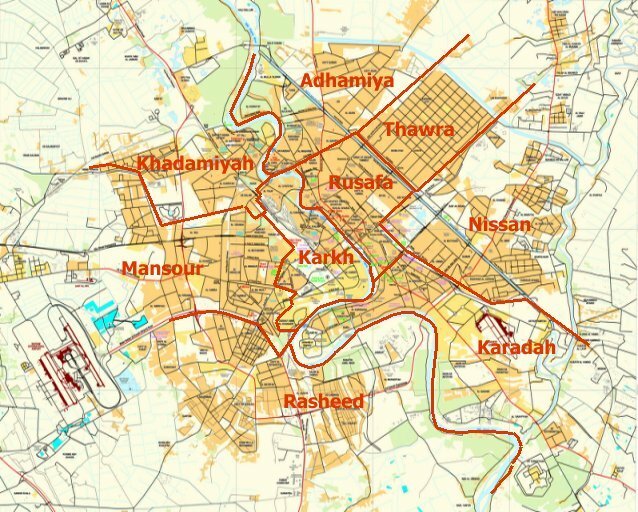 In June 2004, the Coalition Provisional Authority authorized the construction of a wastewater treatment plant in the city of Fallujah in Anbar province. It was given special priority because Fallujah had just been devastated by a major battle between U.S. Marines and insurgents, and the Americans were hoping the plant would help win over the residents. Instead, the plant ran into delays, funding shortages, and attacks that greatly affected its completion. Today, the plant is operating, but only covers a fraction of the population it was originally supposed to, and it’s estimated that it still needs years more work to be completed. Fallujah’s wastewater project went from a centerpiece of the U.S. reconstruction effort in Iraq, to a symbol of its failure. 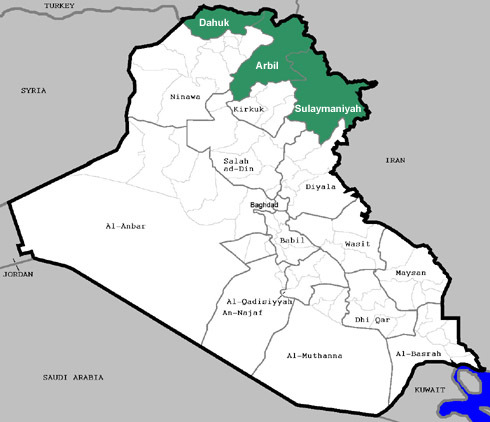 During the 2003 invasion, the United States almost completely ignored Anbar province to its own peril. No major units were assigned to enter the governorate. The sole concern was that Saddam Hussein would fire SCUD missiles from the province as he did during the 1991 Gulf War, so only Special Forces were sent in to look for them. 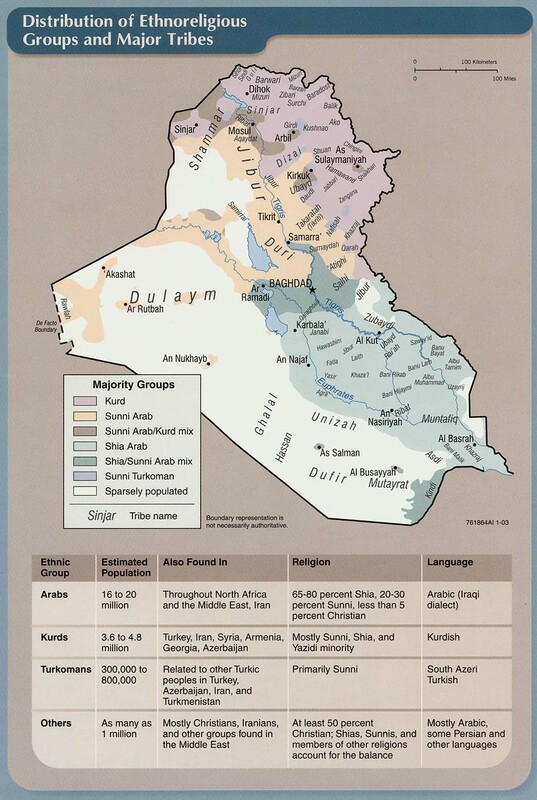 After the fall of the regime in April, Anbar was relatively peaceful. In Fallujah, local sheikhs and clerics set up their own city council, and there was no looting as was happening in other major cities in the country. That calm ended on April 28, 2003. That was Saddam’s birthday, and several hundred residents gathered for a demonstration. U.S. troops claimed they were shot at from the crowd, so they returned fire, killing 13 Iraqis, and wounding 75 others. After that, violence quickly escalated. By May, there were drive by shootings aimed at U.S. soldiers, and by the summer former government officials, military and intelligence officers, along with tribes and gangs were all organizing into insurgent cells. 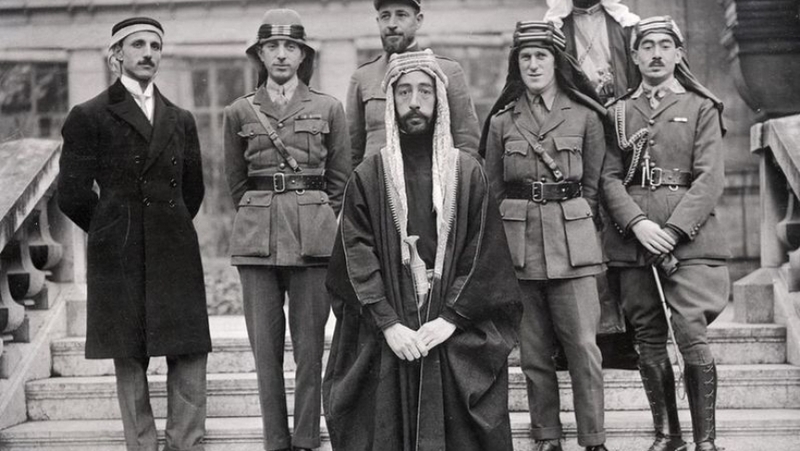 The disbanding of the military and deBaathificaiton initiated by the Coalition Provisional Authority (CPA) had a heavy impact upon the province as well, because it was home to many former regime elements. Foreign fighters like Abu Musab al-Zarqawi also made Fallujah their base. On March 31, 2004, insurgents attacked a convoy of U.S. security contracts, killing four of them, and hung their bodies from a bridge. The White House ordered an immediate military response, which led to the first Battle of Fallujah that left around 600 civilians dead, and 1,250 wounded. The offensive was abruptly ordered, and abruptly ended by the Bush administration. The city was left devastated, and the insurgents felt that they were victorious as they still held onto Fallujah. The CPA then singled out the area for a major infrastructure project to try to win the city over. The Iraqi Governing Council suggested a sewage system, and that was the genesis of the Fallujah Wastewater Plant. Before that, Fallujah lacked a sewage system that serviced the entire city. Previously, residents had two ways to store and get rid of their waste water. One was that it was put into holding tanks that were then emptied out by trucks, and the other was a series of septic tanks that emptied out into the Euphrates River. This led to the contamination of not only the river, but the local drinking water as well. When the insurgency took off, this system began breaking down as militants stopped the septic trucks from operating and emptying the tanks. Those tanks began overflowing, leading to sewage flowing out into the streets. In the summer of 2004, the CPA set out to begin the waste water treatment system for Fallujah. On June 26, the CPA signed a $28.6 million contract with Fluor AMEC to build the plant. It was given 18 months, until February 2006, to finish. The plan was for the water system to serve the entire city, and solve the problems of sewage in the streets, and the contamination of the Euphrates. The company immediately ran into problems. 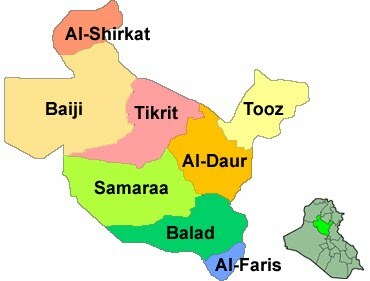 First, the insurgents had quickly taken back control of the city after the first Battle of Fallujah. That meant Fluor AMEC could not do site surveys to effectively plan out their work. They also had to ship in supplies from Baghdad through insurgent held territory. By October, the Marines in charge of Anbar halted work on the project in anticipation of the second Battle of Fallujah that started in November. The city was again destroyed, and the water system along with it. U.S. forces considered the latest operation a victory, but there were still insurgents in the city, and many relocated to Mosul, only to return later. It was still too dangerous for Fluor AMEC, but the Marines okayed work to begin again anyway. Like the CPA, the U.S. forces were hoping that the water treatment plant would be a good follow up to the offensive to show that the Americans had the needs of the people in mind. The Marines also believed that all the work could still be completed in 18 months, like the original contract stipulated. That proved completely unrealistic. Violence almost completely derailed the project. Attacks in Anbar increased after the second Battle of Fallujah, peaking in the middle of 2006 with almost 4,500 incidents in a 90-day period. Some of this was aimed at the water plant. Staff was kidnapped, materials were stolen, equipment was attacked, bombs were planted at the site, and workers were threatened, shot at, killed, and wounded. Even after the Anbar Awakening was formed in 2006, and the Surge started in 2007, attacks upon the project did not relent. In May 2009, for instance, three reconstruction officials were killed by a bomb after visiting the site. During all this, the Marines told the company they would not protect them, and they had to hire their own private security. U.S. forces would also often shut down work for security operations. This was a problem throughout the entire time the company was trying to build the water plant. 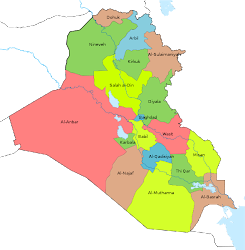 U.S. officials planned for a benign environment in Iraq, and ended up with an insurgency and civil war. Despite that, they continued to issue orders and sign contracts as if everything was business as usual. The attacks upon the water plant made it nearly impossible to ever finish, especially not in the 18 months it was supposed to be completed in. Other major problems arose that caused delays. First, Fluor AMEC ended up hiring contractors and subcontractors from local Iraqi firms, because Americans and foreigners could not safely work in Fallujah. It was also meant to show that the U.S. was helping the community. These companies proved unqualified to do the job, because they had no experience with a sewage system. The U.S. had to mentor and train many of the Iraqi employees off site, which led to slow downs. In total, Fluor AMEC signed 42 contracts that totaled up to $107.8 million by September 2011, far above the original budget. The Iraqis did not prove to be immune from attack either. In 2007, five out of seven contracting firms refused to go back to work because of the lack of security. Second, U.S. and Fluor AMEC officials were not able to manage the project, because they could not be on site. They did not know that the ground had high water levels for example, which flooded many of the dig sites necessary for pipes. That meant each day the trenches dug had to be drained before any work could begin. Third, there was a lack of communication between the CPA, and later the U.S. Embassy, and the Iraqi government. The Ministry of Public Works for instance, bought sewage equipment back in 2003 that it thought would be used in the Fallujah project. The Americans had their own plans, with Baghdad not finding out what was going on until 14 months into the project. The U.S. eventually relented, and used the Iraqi equipment, but that led to major redesigns. Fourth, funding was inconsistent, and companies could only do as much work as they had money for. By March 2005, Fluor AMEC estimated that the water plant had escalated from the original $28.6 million to $51.3 million, and even that would only cover part of the city. The U.S. did not have funds to cover that cost increase at the time. The Iraqi government was eventually brought in to help pay some of the companies, but the Finance Ministry refused to cover any receipts. In October 2006, two contractors stopped work over that issue. In December 2007, the U.S. dropped the Iraqi contributions, and gained new money to continue the work. It still never came up with the funds to cover the work that was finished, but not paid for by the Finance Ministry. By 2008, the project had to be cut back once again, because of a lack of money. Finally, U.S. reconstruction officials were under constant pressure from higher ups to complete the project as quickly as possible for public relations reasons. That simply was not possible, because the job proved completely unmanageable. The Iraqis were not familiar with the work, Americans could rarely visit the site because of the lack of security, plans were constantly reconfigured, and money was always an issue. This all led to delay after delay, and huge cost overruns, which could not be met. Work went ahead anyway, and the Americans ended up transferring control of the project to the Iraqis. In 2008, the U.S. Ambassador to Iraq Ryan Crocker was worried about the future of the water plant, and called for an audit. It found that the lack of security was causing massive delays, a ballooning of costs, and a reduction of how much of Fallujah the project was going to serve. In 2009, the U.S. began thinking about turning over the plant to the Iraqis, because it was such a hassle. Baghdad however, did not have the capacity to finish the work at the time. Despite that, on May 2, 2011, the city of Fallujah and the Anbar provincial government had an opening ceremony for the wastewater treatment facility. The plant began operating for the first time, but only one of the four sewage lines was working, and it did not cover all residents as originally planned. 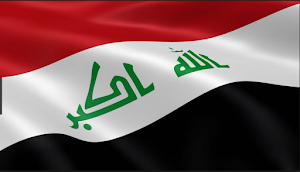 In July, the Electricity Ministry connected the plant to the service lines in Anbar, and the State Department eventually contracted a company to train locals on operating procedures. Some of this was simply for show, because work was not completed, and only a fraction of Fallujah was served by the plant. It was also a sign that the Americans were through with the project, and wanted the Iraqis to take responsibility for it. The Fallujah plant has proven to be a symbol of the failure of the United States to rebuild Iraq. As of September 2011, the project has cost $107.8 million, almost four times more expensive than originally planned. Although it is operating, it only connects 6,000 homes, approximately 38,400 people out of a total of 100,000, roughly one third of the city. 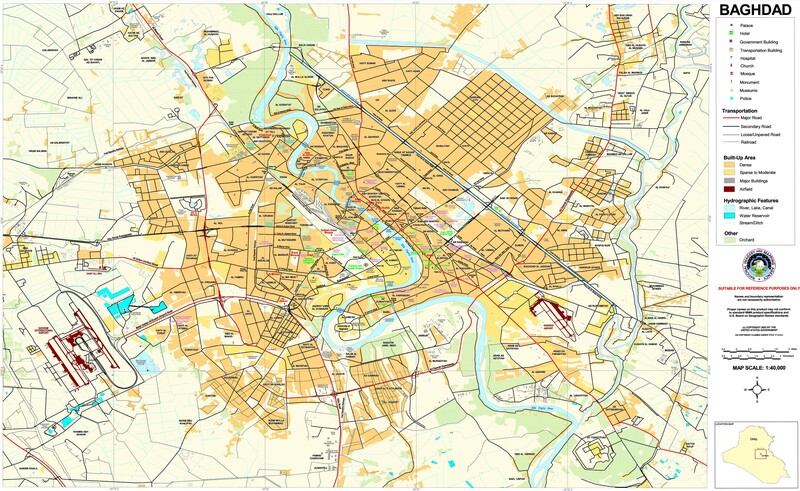 Work is still not complete, but now Baghdad is supposed to finish it. That will cost an estimated $87 million and three more years, plus there is no guarantee that the Iraqis are up to the task. The one positive is that the plant can be expanded to serve the entire city if the Iraqi government has the means. The fact that the CPA embarked on this path from the beginning is the real issue. A massive infrastructure project in one of the most violent cities in Iraq should have never been started in the first place. No successful construction can be carried out within an insurgent hotbed where security is a constant issue. The Americans pressed ahead anyway, because the deal always had a political dimension to it. The CPA was hoping that the wastewater plant could win hearts and minds of Iraqis. Instead, it became a target of militants, and has never met its original goals. This was the problem not only in Fallujah, but across Iraq. 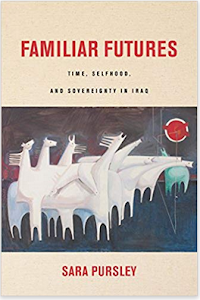 Instead of large programs, the United States should have done much smaller ones, in close coordination with Iraqi communities, so that it could meet their needs, and be something that local Iraqi governments could maintain afterward. Instead, the U.S. went ahead with what they wanted, which proved unrealistic, a huge waste of money, and cost the lives of people that might not have lost them if not for the hubris of American officials. That is exactly what happens when there is either no planning, poor planning, or catastrophic planning under such adverse and challenging circumstances. The summary, in fact, accurately and reasonably describes each step, cost, cost increase, and failure. The problem, so often, was compounded by the ever-changing cast of characters, each under pressure to deliver on the ill-conceived projects of the last, no matter how troubled or inappropriate. Steve wrote: "The problem, so often, was compounded by the ever-changing cast of characters, each under pressure to deliver on the ill-conceived projects of the last, no matter how troubled or inappropriate." This affected so many things in Iraq, not just reconstruction projects. Things like the training of Iraqi forces, security operations, and U.S. strategy were also impacted. This substance also known as water, is one of the most essential elements to health and is so important that your body actually has a specific drought management system in place to prevent dehydration and ensure your survival. Water might be everywhere, but one must never take it for granted. Thanks, this blog is very helpful.